I’m launching a new business. What exactly do I need to do to promote it online — and what do I do first? How do I make a 7-figure passive income in 30-days with no skills and only working 4-hours a week from a beach in Bali? Dearheart, no one has the answer to this question. And I wouldn’t even try. If you’re looking for a get-rich-quick scheme, you’re in the wrong place. A weekly email check-in on your progress on your action plan, answers to any questions you may have had, and recommendations for your business or personal development. if you feel stuck, frustrated, lost, or lack support for your efforts to achieve personal success and independence and are ready to make some changes and take action. Progress requires change. To achieve success, you must take action. So to get the most out of time together, you must commit to three months and come prepared to work hard, complete all of the action steps, and embrace the necessary changes in your business (and yourself). I can create customized, private-label classes or workshops for you or your organization. For example, I produced a three-session series for the North Olympic Peninsula Builders Association covering the essentials of marketing in a tough construction economy and a custom workshop on web marketing essentials for the Sequim Farmer’s Market vendors. I can also create customized training and tutorial materials on WordPress, web promotion and other entrepreneurial subjects. These usually incorporate video, printed instructions, resource lists, and worksheets. Event planners and organizations are having to deliver more value to attendees on ever-tightening budgets. 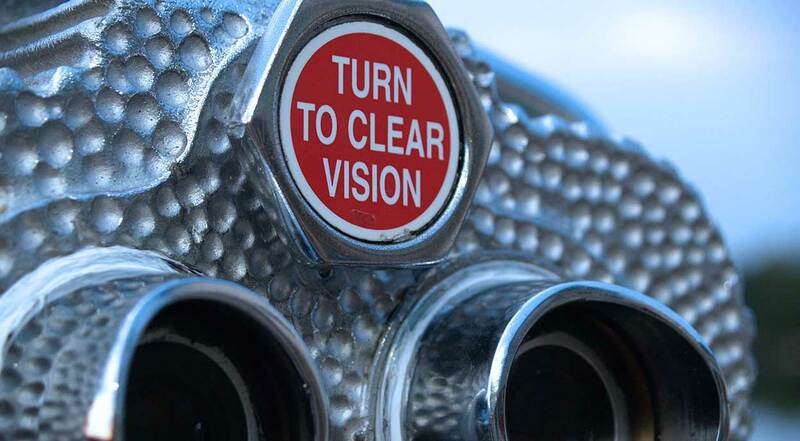 Vision is nice, but practical, actionable steps and solutions truly please your crowd. I provide targeted, valuable, information-packed presentations that have your audience scribbling notes and heading home saying “I can’t wait to try that out as soon as I get back!” I help you make a lasting impression, increasing your word of mouth and enhancing your reputation as a must-go event. Attendees return year after year to events that energize and create success. Let me help electrify your next event with a dynamic, productive presentation designed specifically for your audience. The first step is contacting me with your question(s).